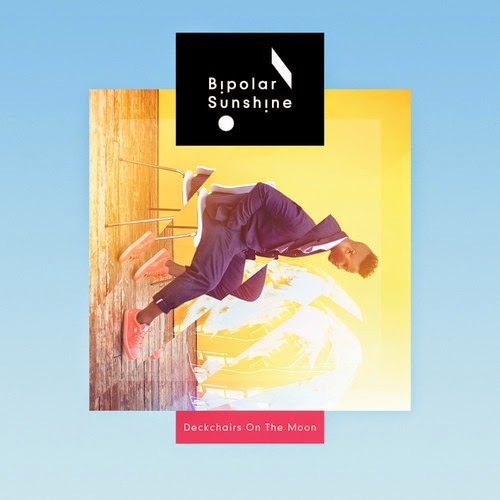 Bipolar Sunshine's new single "Deckchairs On The Moon" has a brand new remix from London based DJ duo Eli and Fur. You can download the remix free along with Bipolar's covers of ASAP Rocky and Lorde by heading to bipo.la/FreeMusic. "Deckchairs On The Moon" will be released on July 13th and you can pre-order it now on iTunes.